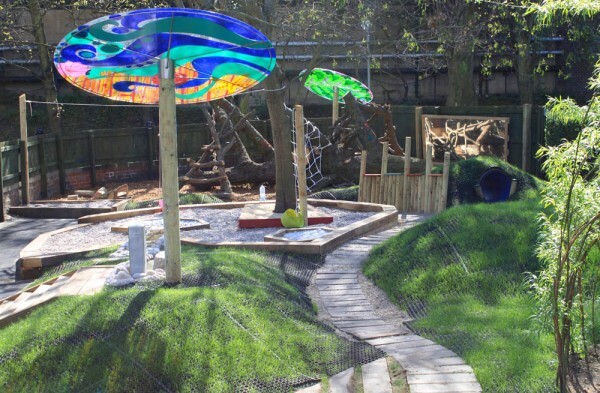 We have a well-equipped garden with areas and activities suited to rich play and learning, for each of the age ranges of children at Childsplay Nursery. 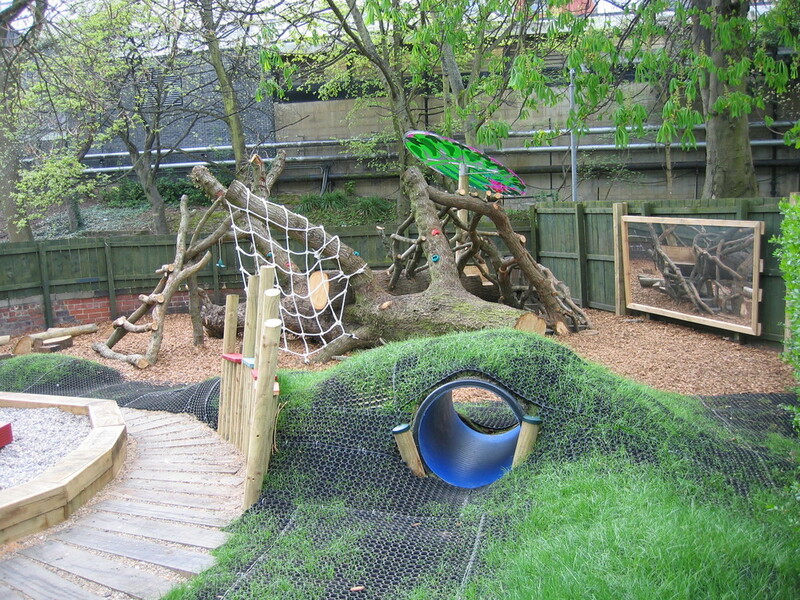 These garden photographs show the activities and facilities that our children enjoy. 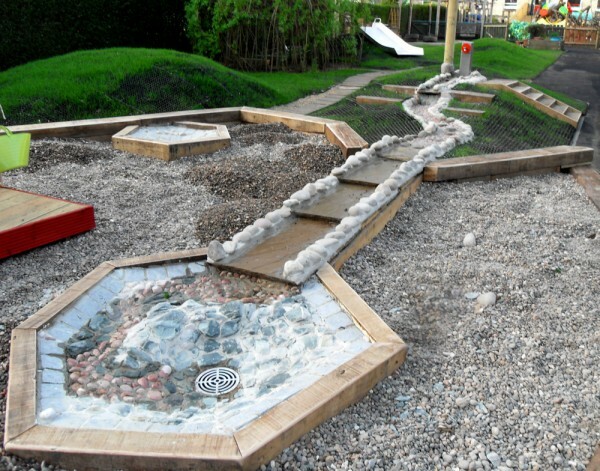 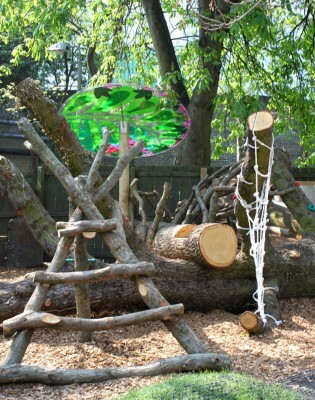 Our garden provides a dedicated outdoor play and learning space for all of our children.